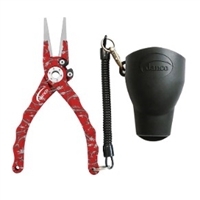 The Evolution Universal Pliers Sheath is an awesome accessory for almost any pair of pliers. 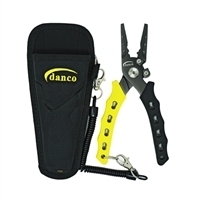 Made from a durable flexible plastic this sheath is ultra tough and will be the last plier sheath you need. 7.5" Camo pliers utility tool made of high quality stainless steel. 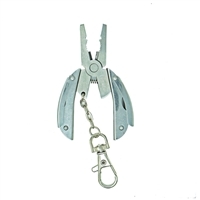 7.5" Aluminum pliers utility tool made of high grade aircraft grade aluminum.